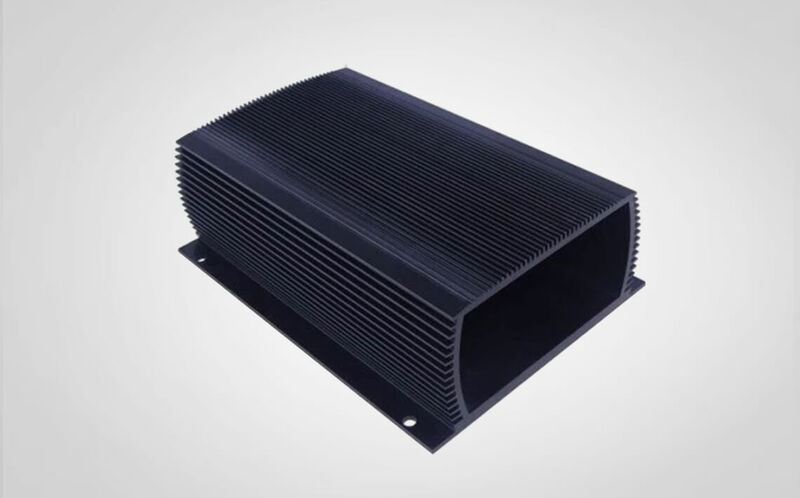 Wellste extruded aluminum enclosure also called aluminum extrusion enclosure, that has consisted of extruded aluminum enclosure body and diecast end cap, it is lightweight cost-effective and an ideal framework protective of the valuable electronics and instruments. 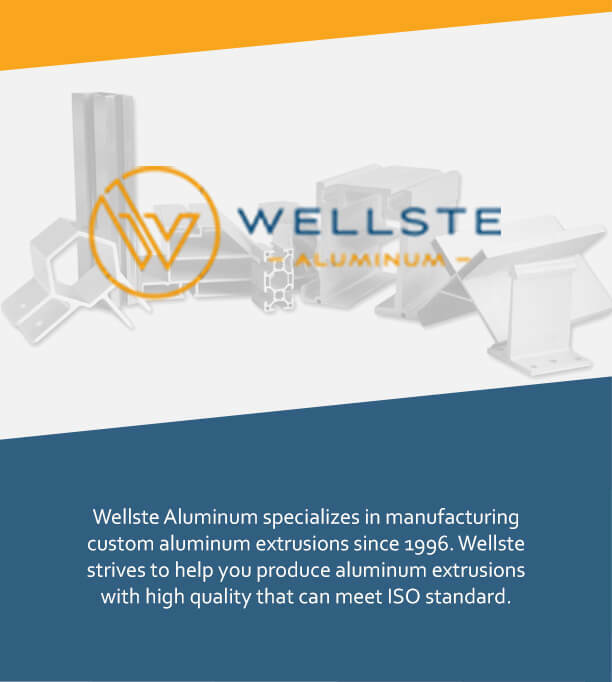 Wellste aluminum offers standard surface treatment, such as anodizing and powder coating. You can choose a variety of colors. There are sandblast, brushed and polished surface for anodizing finish. We can also provide silk screening and sculpturing to meet your different needs. 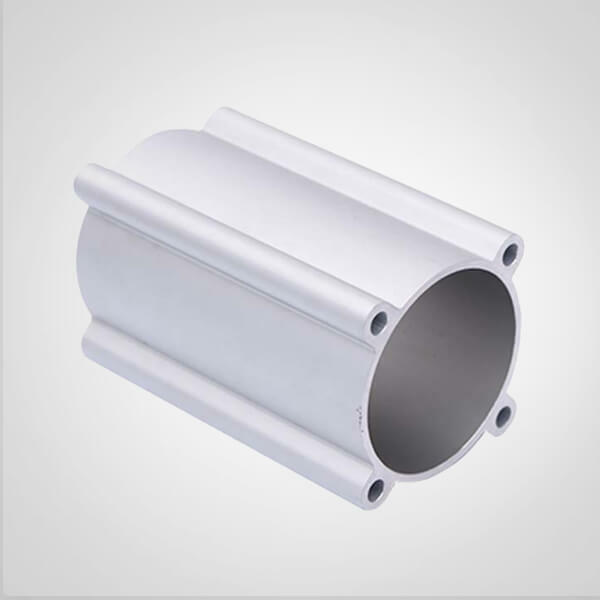 Wellste extruded aluminum enclosure is made of 6063 aluminum alloy. There are slots in enclosure extrusion for mounting chassis or PCB components. Extruded aluminum enclosure has fins on one side which act as heat dissipation. At each end are aluminum panels. 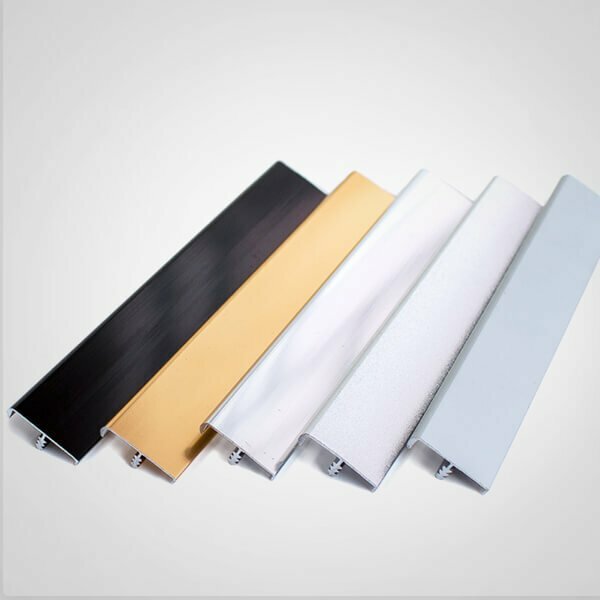 Wellste extruded aluminum enclosure has a wide range of application. It can be used in communication equipment, instrument cases, medical equipment, and power converter etc. 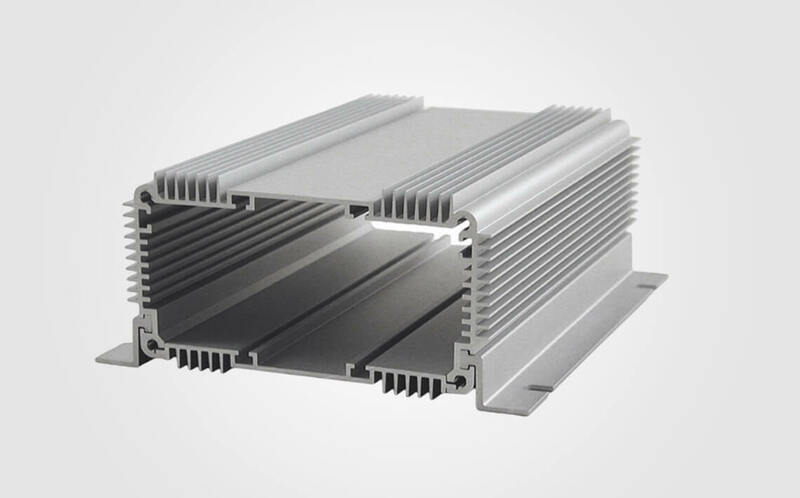 Wellste extruded aluminum enclosure is also used for electronic aluminum cases, PCB electronics boxes&cases, hi-fi amplifier case, aluminum junction box, electronic cables, meter, measuring and tool housing.Wellste Aluminum offerone-stop custom aluminum fabrication. We can offer CNC/punching/drilling/tapping/welding. 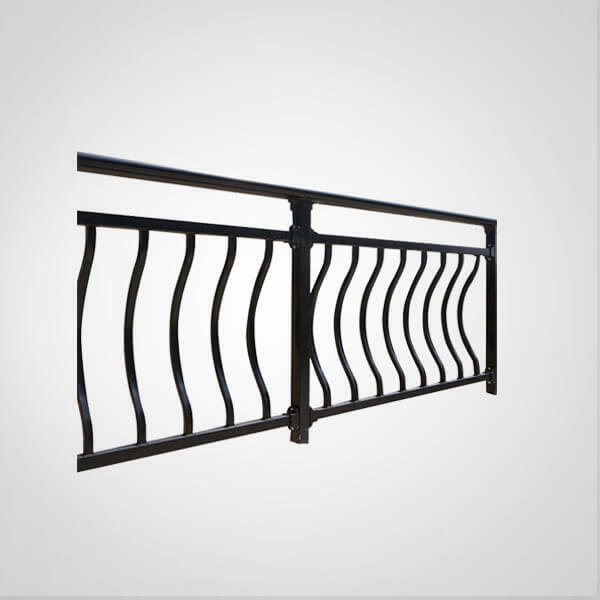 We offer full fabrication service not only save your cost but also speed up the lead time, normally our delivery time only takes 7-15 days. If you have special demand on the lead time, please discuss with our support team, we will try our best to meet your requirements. Wellste aluminum can drill holes in the aluminum enclosure and panel according to your requirement. If our existing toolings can match yours, Length of extruded aluminum enclosure can be customized. Width and height cannot be changed. Wellste welcome custom and OEM aluminum enclosure. Our engineer can assist you design and create your product. 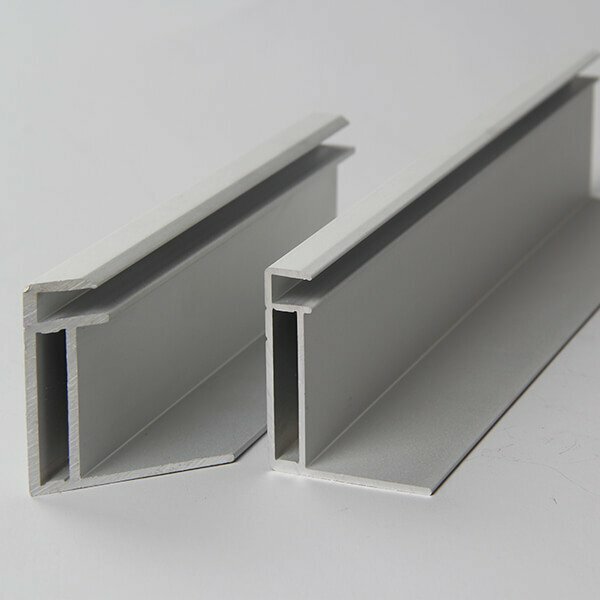 Wellste Aluminum is a professional extruded aluminum enclosure manufacturer and supplier. At Wellste, We strive to provide high quality products and offer fast and friendly customer service. Customer satisfaction is our ultimate goal and the common development with our customers is our rigid pursue. Please contact us and tell us how we can support you.